HG EP Opalo is grown by small producers from Huatusco Veracruz in Mexico. 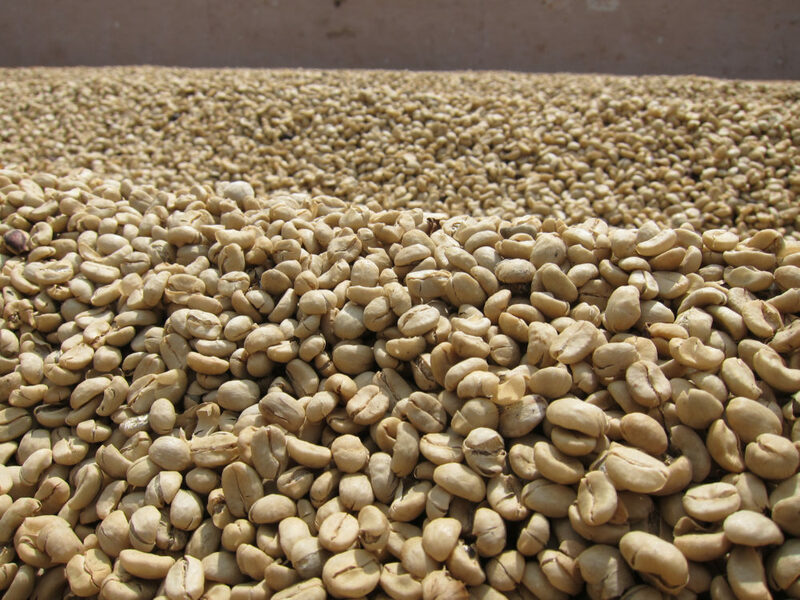 Since the production in this area is so large, the producers have to sell their coffee cherries to a wet mill that is operated by Exportadora de Cafe California. This wet mill ensures that only the ripe cherries are received and that the coffee is dried in the drum dryers slowly and at the optimum heat of 85 degrees Celcius to perfection. The coffee region stretches up to the border of the state of Puebla, around 35km northwest and ends at the bottom of the "Pico de Orizaba" which at 5,750 meters is the highest mountain in Mexico. Producers in this region have an average farm size of 20 hectares. Most of the time, farms are too small to hold their own wet mill, but the production is so large that they are unable to hand-pulp their own coffee cherries as most small producers do. Cupping notes: Balanced and rich body with sweet and floral notes of vanilla, chocolate, and some lemon with bright acidity.